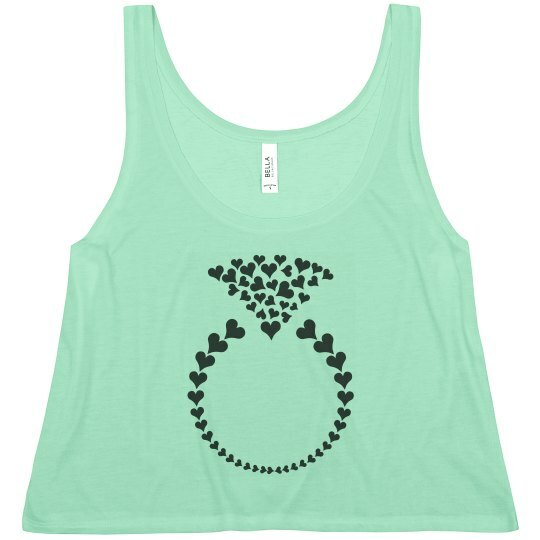 Get this cute wedding ring tank for your bride on her special day. 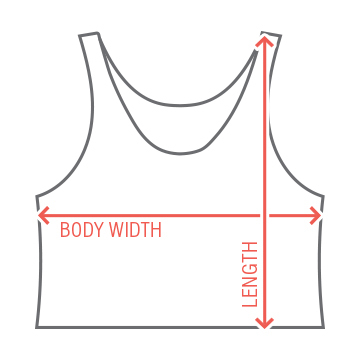 Looking for something to wear for the bachelorette party? Get a few and have all of your girls wear them out on the town.